Who would believe succeeding in a job interview was as simple as ‘looking right’, or finding love is down to the closeness of your partner’s eyes? 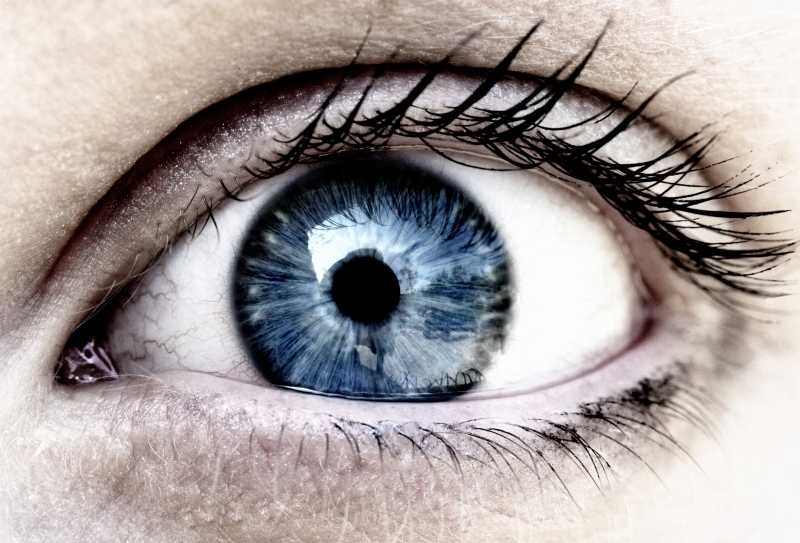 It could be, according to a new report, which reveals exactly how our ‘windows to the soul’ can be used to our advantage. The unique new study, commissioned by Ultralase, revealed that aside from words, people are most likely to use a person’s eyes to read their inner-most thoughts and feelings (55%), above posture (22%), hand movements (16%) and complexion (2%) with 5% not even knowing where to start. The results inspired the company to apply a little bit of science and enlist a duo of ‘Personologists’, Naomi Tickle and Richard Phelan, professional eye readers to you and me. They examined exactly what subtleties the ‘naked eye’ can communicate when people ditch their glasses, and crucially, how this can help us when it comes to achieving New Year’s resolutions, such as finding love or getting a new job. If your New Year’s Resolution is to look for love in 2010, then make sure you look to the eyes to assess your compatibility! If your New Year’s Resolution is to find a new job, then make sure you don’t blow your chances by committing one of the ‘eye sins’ below! Jon Hughes, a director of Ultralase, said: "The meanings of certain eye traits are well know, for example, people with sparking eyes can be viewed as flirtatious or mischievous. But we thought it would be interesting to investigate what else people’s eyes can tell us, especially when it comes to the more subtle factors. While the study is intended as a bit of fun, there has been much research conducted around personology. "If you are showing off your eyes in the New Year by ditching the glasses, as thousands of people will do as they seek to make a dramatic life change, then it makes sense to at least understand what we could unwittingly be communicating to people, no matter how subtle!" Richard Phelan, professional personologist and author of ‘Face Reading’, said: "There is a lot of truth in the adage your eyes are windows to the soul. Just knowing a few key signifiers can really help you understand what people are thinking especially if you want to achieve a New Year’s Resolution!! the eyes are the door to the soul!